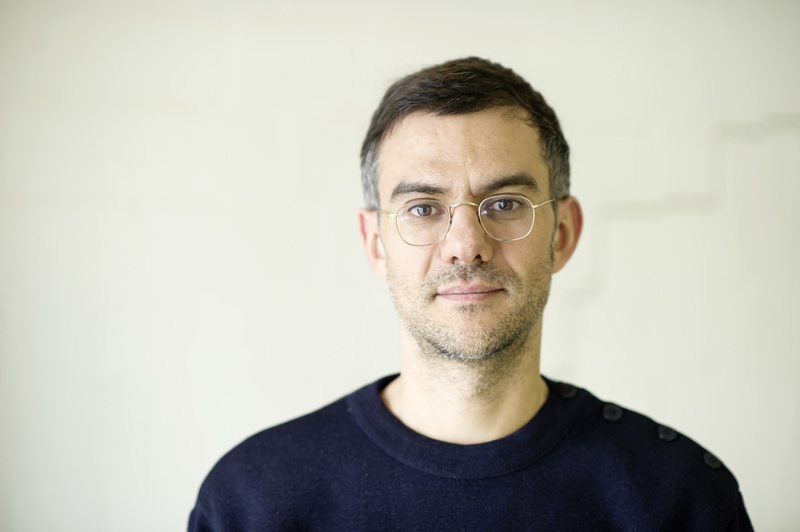 Laurent Chétouane, director and choreographer was born in 1973 in Soyaux, France. After an engineering degree he completed a degree in theatre studies at the Sorbonne and a degree in theatre direction at the University of Music and Performing Art in Frankfurt am Main. Since 2000 he has realised numerous stagings on the big stage, among others in Hamburg, Munich, Weimar, Cologne, Athens, Oslo and Zürich, and since 2006 also dance projects with international guest performances in France, Holland, Belgium, Austria, Turkey, Norway, Switzerland, Italy and Russia. In addition, he has been a visiting lecturer and visiting professor at art colleges and universities, among others in Berlin, Bochum, Frankfurt, Gießen, Hamburg, Leipzig and Oslo. In 2008 Chétouane received the Wild Card of Ruhr 2010 as well as the North Rhine-Westphalia support prize for outstanding young artists. Is it possible to experience the body and movement simultaneously in dance so that the movement no longer oppresses the body, hides it, even denies it in order to achieve a two-dimensional visual aesthetic? But instead the opposite, to give it back its three-dimensionality, its weight, its materiality, so that the body can be experienced by both the dancers and the audience at the same time? 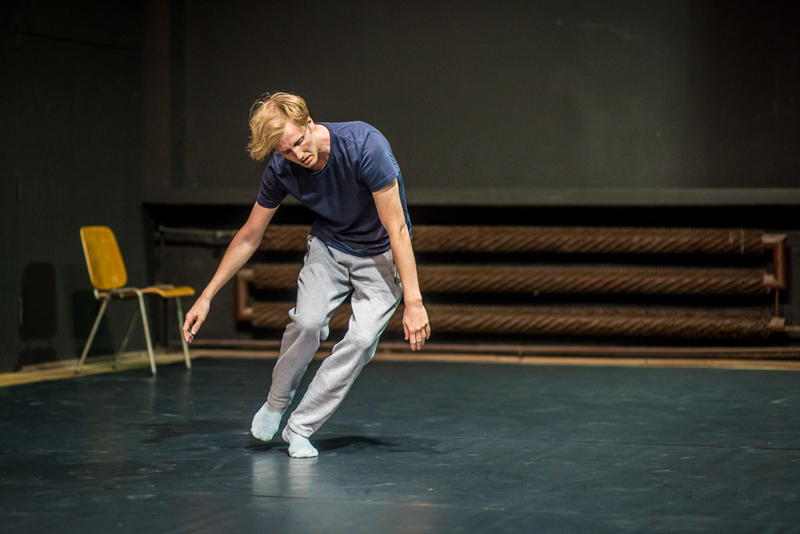 In collaboration with the Swedish dancer Mikael Marklund, with the improvisation of Je(u), Laurent Chétouane has developed a game with oneself in one’s own foreignness, a serious game with the fall from verticality and perhaps a melancholy game with the self in the mirror on the floor: an experience of time. the Ruhrtriennale, the Spider Festival 2016 in Ljubljana, the Venice Biennale, Tanzplattform 2014 in Hamburg and at the Festival d’Avignon.